As part of Orangutan Caring Week, KMIG would like to suggest a completely different gift idea for someone on your shopping list this year. The adoption of an orphaned orangutan not only helps these endangered primates, it also puts their plight in front of new eyes. 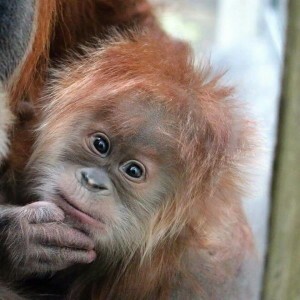 Please visit Orangutan Outreach (www.redapes.org) and check out the list of adoptees. The Kiss My Itch Goodbye family of adopted orangutans now numbers 8; please join us in supporting these wonderful primates. What more perfect gift than being a small part of returning orphaned orangutans to the wild.